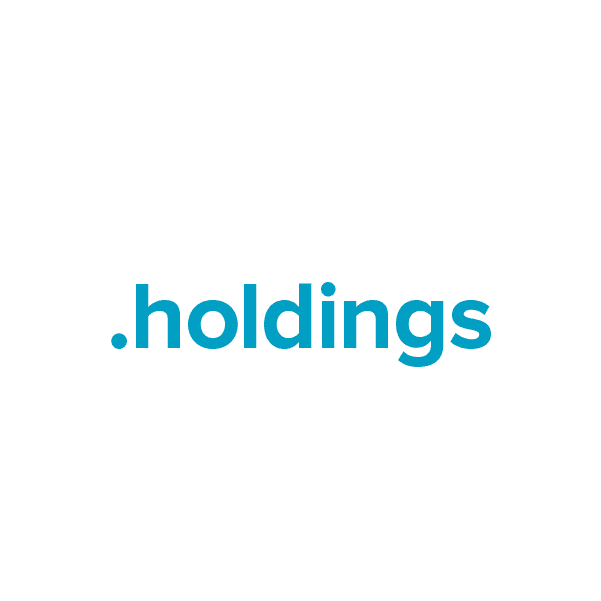 For companies that need a marketable, identifiable TLD (top-level domain) to increase business online, .holdings is the perfect extension. This TLD may be registered by anyone for any purpose, making it a flexible solution for real estate, business, analysis, reporting or any other holdings-related use. When you register with Namecheap, you also receive these valuable extras: Custom page parking, email and URL forwarding, Whois privacy protection, a rock-solid guarantee and the best support team in the business. Secure your own .holdings domain name today.